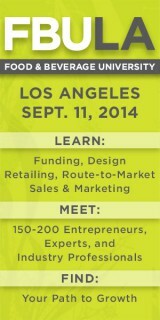 There are just three weeks left to register for BevNET FBU L.A. and if you haven’t already, now is the time to sign up! 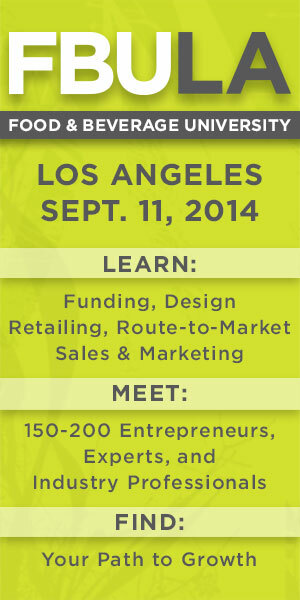 The one-day event, to be held on Sept. 11 at the Skirball Cultural Center in Los Angeles, is a unique business education and networking event designed to help entrepreneurial food and beverage companies grow quickly and effectively, while minimizing mistakes along the way. From early-stage investment and initial formulation, to packaging design and marketing to retail and distribution strategies, we’ve created a comprehensive program that is second to none, giving you the tools to hit the ground running. Our speaker line-up includes highly successful entrepreneurs, marketers, sales consultants, and investors in food and beverage, including the founders of Way Better Snacks, Earnest Eats, Califia Farms, as well as angel investors behind the development of KeVita, Krave, Mamma Chia and others. Attendees will also hear from and have the opportunity to network with representatives from private equity funds that have invested in brands such as Kind, Muscle Milk, Vitaminwater. 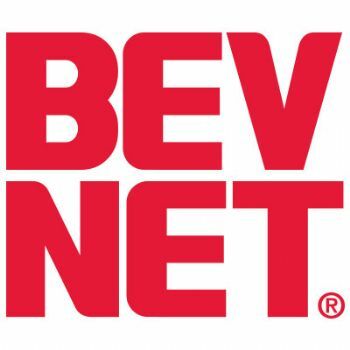 Entrepreneurs also have the opportunity to showcase and sample their new products to investors, retailers, distributors and other attendees at a sampling station set up and run by the BevNET team. Seats for the event are filling up fast, and limited space is remaining. Don’t miss your opportunity; REGISTER NOW!